When scientists this week at Lund University in Sweden confirmed the production of an atom of element 115, I thought it was just a story that would be of interest to physicists, chemists, and assorted science nerds. The atom, like those of all "superheavy" elements, disintegrated almost instantaneously. All of the high-atomic-weight atoms -- those on the bottom tiers of the periodic table -- are extremely unstable, and undergo radioactive decay within a fraction of a second after they're created in the lab. None of them occur naturally. This confirms a claim made by Russian scientists in 2004, and completes another row of the periodic table, bringing to 118 the number of confirmed elements. 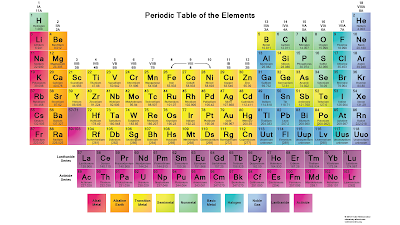 Like its near neighbors with atomic numbers of 113, 117, and 118, it doesn't have an official permanent name yet, so it is called "ununpentium" (a placeholder name that simply means "115"). 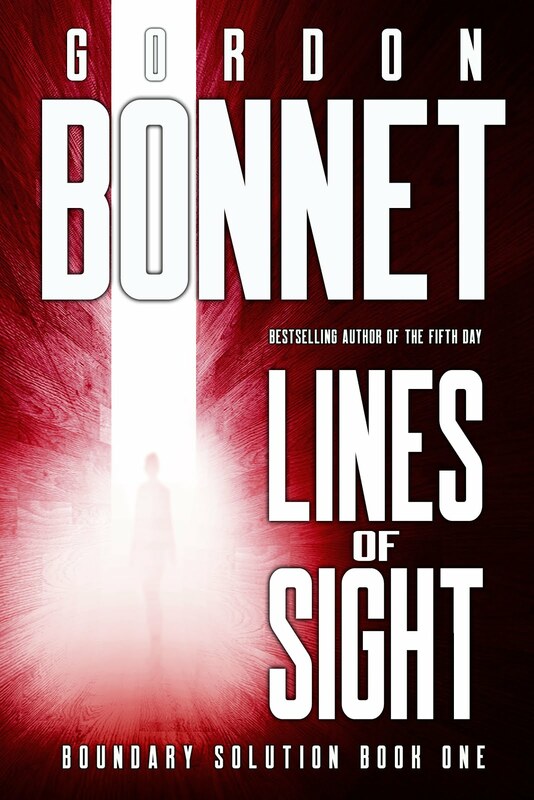 So far, only a story that would interest people who are fond of esoteric chemistry. Thus my surprise when stories started popping up all over woo-woo websites with headlines like, "Element 115 proven to be real! Bob Lazar was right!" My first reaction was, "Who the hell is Bob Lazar?" So I looked him up, and found that he's a pretty famous guy, even though I had never heard of him. He even has a Wikipedia page. And his story turned out to be quite interesting. Lazar is (appropriate for our unofficial theme-of-the-week) a conspiracy theorist of the first water. He claims to be a physicist with degrees from both the California Institute of Technology and the Massachusetts Institute of Technology; attempts to confirm this have turned up nothing, although he did once take an electronics course at Pierce Junior College. Lazar says this is because the government tampered with his academic records to discredit him. Why would the government do that? Because Lazar worked at Area 51, of course. And while at Area 51, he was allegedly the leader of a group of physicists who studied some downed extraterrestrial spaceships. And guess what he claimed was the fuel that powered said flying saucers? Got it in one. Element 115. Ununpentium, Lazar said, created "antigravity effects" when bombarded with protons. Antimatter was also somehow involved. Put 'em all together, says Lazar, and the "intense strong nuclear force of element 115's nucleus" would warp space and time, creating a way to cross interstellar space. Oh, and he knows where these aliens came from. Zeta Reticuli, the favorite star of conspiracy theorists everywhere, alleged home to both the Reptilians and the Greys. Which ties in neatly with stories of government collaboration with extraterrestrials, and the replacement of various world figures by shapeshifting evil aliens. This last allegation might be true, of course. 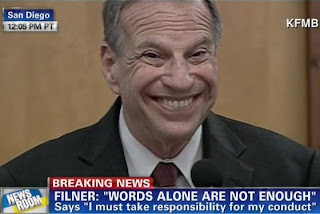 I myself am suspicious about recently-disgraced San Diego mayor Bob Filner. Doesn't he look like someone trying to mimic a human, but who can't quite make it look authentic yet? I think that is exactly the expression you'd see on the face of an alien who had just learned the rule, "When you smile, retract the lips and expose the teeth." But I digress. 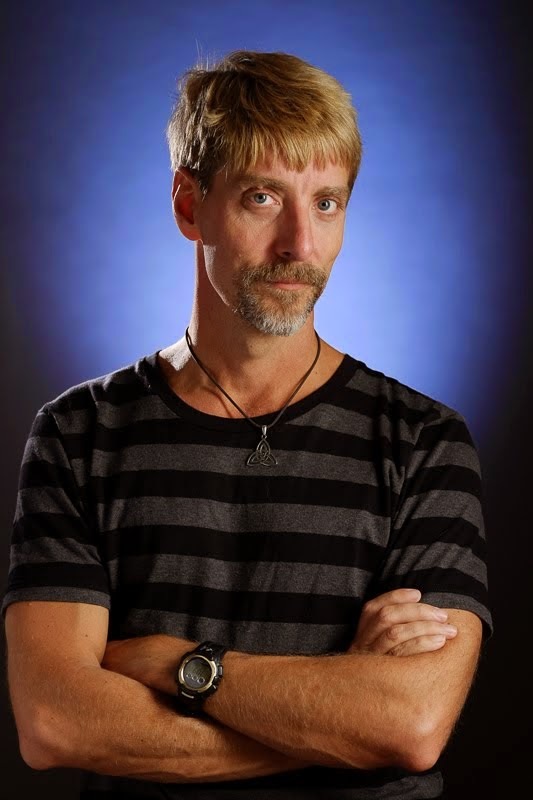 Let's return to our consideration of Bob #1. Bob Lazar's ideas have achieved considerable buzz in the UFO community, and also in the world of the conspiracy theorists, being that his ideas combine the best from both. And he was taken at least seriously enough to have an actual physicist, Dr. David L. Morgan, give a close look to his ideas. And after careful consideration, Morgan has concluded that Lazar is a raving wingnut. "After reading an account by Bob Lazar of the 'physics' of his Area 51 UFO propulsion system," Morgan stated, "my conclusion is this: Mr. Lazar presents a scenario which, if it is correct, violates a whole handful of currently accepted physical theories... The presentation of the scenario by Lazar is troubling from a scientific standpoint. Mr. Lazar on many occasions demonstrates an obvious lack of understanding of current physical theories." Which is much nicer than I would have put it, but amounts to the same thing. Any time someone comes up with a "theory" that will "destroy all of physics as we know it," I'm always inclined to give him the raspberry and walk away. It might be narrow-minded of me, but think about it; what's the chance that the best brains the Earth has produced -- people like Einstein, Stephen Hawking, Richard Feynman, Lise Meitner, Murray Gell-Mann, and Peter Higgs -- are all wrong? That they've missed the boat completely, and some new guy, with no particular access to research facilities or technical equipment, or possibly even a college degree, has figured it all out? Okay, I guess it's possible, but I need more than just his word for it, especially when that word contains mention of "the Grey aliens from Zeta Reticuli." The bottom line is: if you think that you've got a revolutionary idea, turn it over to peer review like the rest of the scientific world. If it stands, I'll be happy to eat my words. Anyway, this explains why the woo-woos all started jumping up and down and making excited little squeaking noises about element 115, in spite of the fact that the Swedish scientists only succeeded in making one atom of it, which would hardly be enough to power a spacecraft. And the atom in question (1) decayed in less than a tenth of a second, and (2) showed no signs of generating an "anti-gravity field." But I guess when you are resting your claims on no evidence, then any evidence is an improvement. The periodic table is in some ways a list. Element 115 was bound to be created sooner or later. Lazar didn't predict or verify the existence of element 115 any more than he predicted the existence of the number 115. Gallileo was nearly burned at the stake for suggesting the earth wasnt the centre of the universe & it revolves around the sun. Darwin suggested the theory of evolution which took a very long time to be accepted. Tesla was way ahead of his time, only to have his inventions dissappear when he died. Most breakthroughs in science & new inventions come from people that "think outside the box" or dont adhere to status quo. Chlorine is deadly, same as sodium. But mix them together & you make NaCl-Sodiumchloride> common table salt!! Lazaar was a scientist. He made a rocket car. Not the average thing a bloke does on the weekend because they DONT know rocket science. Area 51 was denied before his TV interview, then they suddenly tighten security & purchase vast amounts of land around it because of his night-time viewings to friends. In the interview, he states that he was told about Element 115, that they had 500pds of it, but needed his help in figuring out how it worked. He learned about Zeta Reticulans from files he read explaning how they had been visiting earth for 100 000yrs. Is search more on, You´ll find that Bob had a degree, had been in the university staff... not only that ... particle accelerators and other info... so the gov. had the lab. 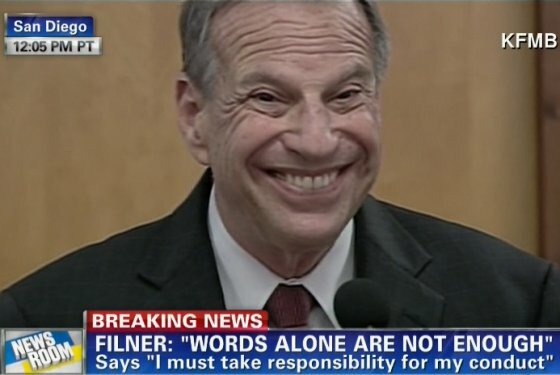 That picture of the mayor gave me chills, He's a creepy looking guy. Reminds me of the facemorphed characters in the music video for Aphex Twin's song Come to Daddy.